There is something magical about pictures of trees but from the air a different perspective all together. 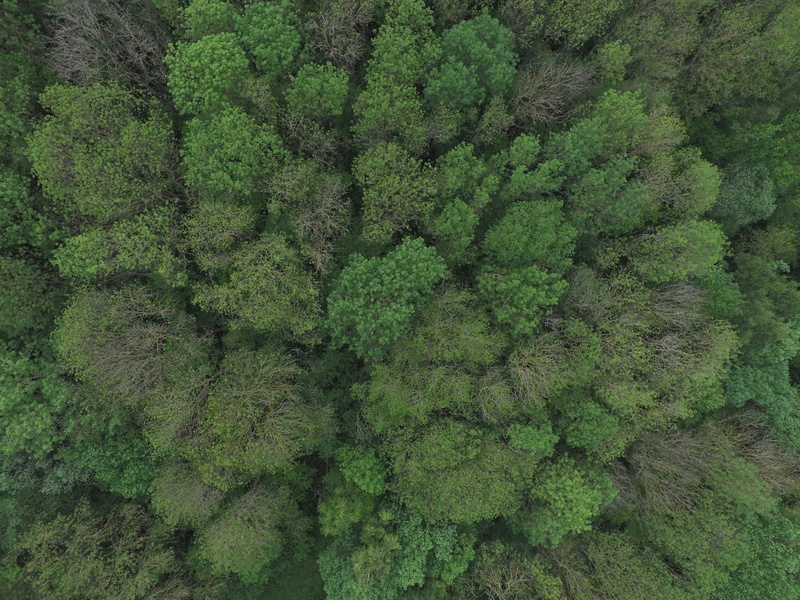 As part of UAV flights I often fly over and capture imagery of woodland. Whilst not the subject matter of the task I do like reviewing these images. This image is of a woodland in Leicestershire. You can clearly see clusters of trees and the extent of the canopies.